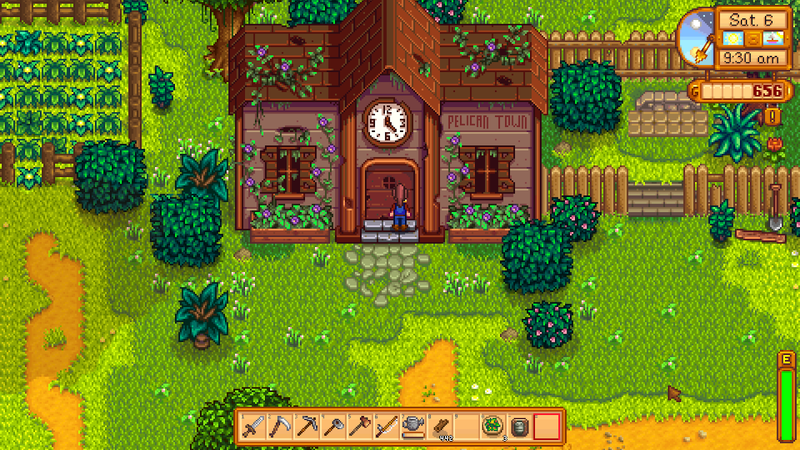 So, Stardew Valley is one of my absolute favourite games. 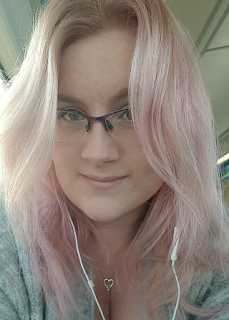 What I really love about it is that you can work hard to be fantastic, super efficient, and make loads of money, or you can be pretty unskilled but just have a chilled out game and it works either way. The premise of the game is that you play someone who's fed up of city living, working 9-5 (what a way to make a living), who inherits a run down farm in a small country town. Then it's your job to revamp the farm, grow crops, take care of animals, forange in the local area, investigate the mines, and go fishing. But the thing that makes Stardew Valley so memorable is the amount of story going on! One of your first tasks is to introduce yourself to all the townspeople, who have their own personalities and subplots going on. And there are so many mysteries going on in this small town! There's just so much going on and you can really get involved in village life. So today I thought I would share some basic tips for beginners to make your first game a little easier, and to keep you from making some frustrating mistakes that I've made in the past! None of these tips involve spoilers, they're just here to help you get the most our of your first game. #1: Don't clear the grass on your farm! 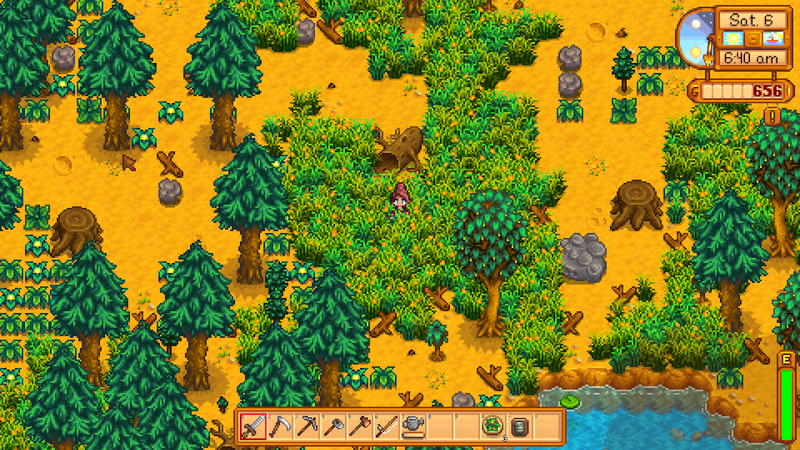 When you first see your farm, it's a total mess. So it's super tempting to go around clearing space, getting rid of the rocks and branches and weeds. But leave the long grass! There are two kind of grass: the little green things that take up a square, and the taller stuff that wiggles a big as you walk through it. Leave that second type of grass alone! That grass produces hay when you chop it with the scythe - but you can only collect hay if you have a silo. So if you clear a big are of grass you won't be able to harvest any of the hay, then when you get your first animals you'll be stuck buying hay from Marnie, which gets pretty expensive! Not as simple as she looks, Marnie. 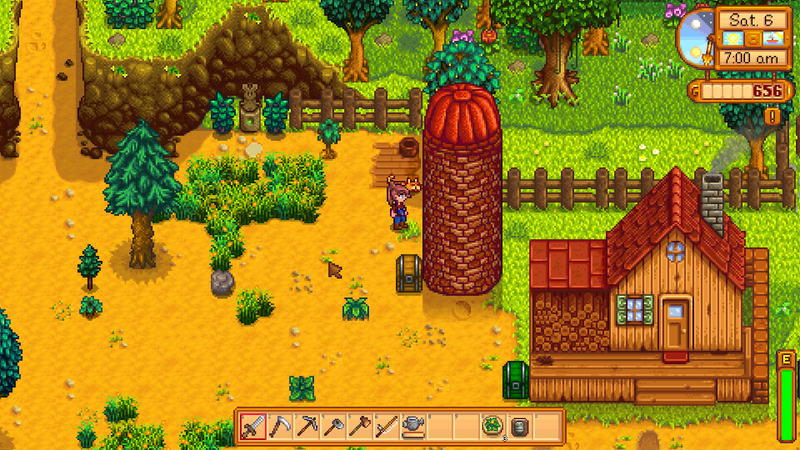 I've read quite a lot about Stardew Valley and people tend to disagree on what's the best first investment, but personally I think the sooner you get a silo, the better, so I try and get it as soon as I can. Getting a soli means you can harvest the hay, so you can clear all that grass! 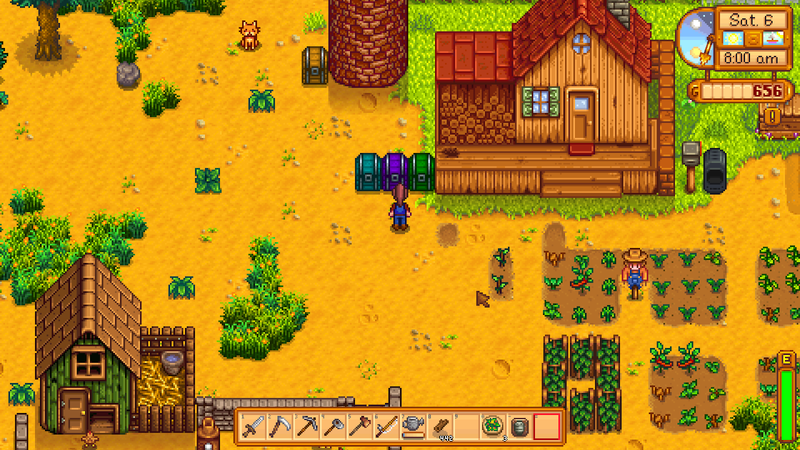 The grass grows and spreads over time, so if you get a silo early, you can harvest most of the grass, and leave a few squares of grass dotted around so it grows back, and then you can harvest it again. When you move on to having animals, having loads of hay really helps because all the animals eat it! As you play the game, you're going to accumulate a lot of stuff. Like, a lot. And you're not going to know what to do with a lot of it. So it can be really tempting to just sell everything you don't need and pocket the cash, but I'd advise keeping at least 1 of every item. They might be needed for tasks or quests you get in future, or they might turn out to be really good gifts for people around town. One of the most difficult things about the game is just the sheer amount of items that exist in the world, so it does take a bit of time to learn what everything is and what you might need it for, so while you're learning, keep 1 of everything in a chest somewhere, and sell the rest. I can't stress this enough. ORGANISE YOUR CHESTS. If I shout it loud enough, it might echo back into the past and stop old me from becoming a confused mess in my first game. The game, very helpfully, lets your colour code chests! (It didn't at first, those were dark times...) So be gnerous with chests, since they only take 50 wood to make, and organise them. You might want to have a chest just for farming things, like seeds and fertiliser, and another for beach and fishing things, and another for mining things. Find some way to give order to all of the many, many items you will accumulate. It gets very frustrating when you know you have a particular item but you have to search through seven chests to find it! Around a week into the game, you'll have a cutscene at the abandoned community centre which introduces a big project that involves collecting lots of items. START DOING THIS AS SOON AS YOU CAN! This might be my biggest tip. A lot of the items you need to collect come from specific seasons, which means that if you don't collect the spring items by the end of spring, you'll have to wait a whole year until the next spring to be able to complete it. If you get all the spring items in that first spring, it's possible to complete it at the beginning of winter! Fruit trees are a great way to make money - they don't need watering, and in their season, they produce a fruit every single day. But they're a bit expensive at the beginning of the game, so make sure you're making the best purchase. You buy a sapling, not the whole tree, and it takes 28 days to grow into a tree and start producing fruit, and that's a whole season. So, cherry trees produce fruit in spring - but if you save up money all spring and then buy a cherry tree at the end of spring, by the time it's finished growing into a tree spring will be over and you'll have to wait a whole year until next spring to get the fruit - so you won't see a return on that money for a long time! It's best to look ahead to the next season - if you've got the money for a tree at the beginning of summer, buy something that produces fruit in fall. 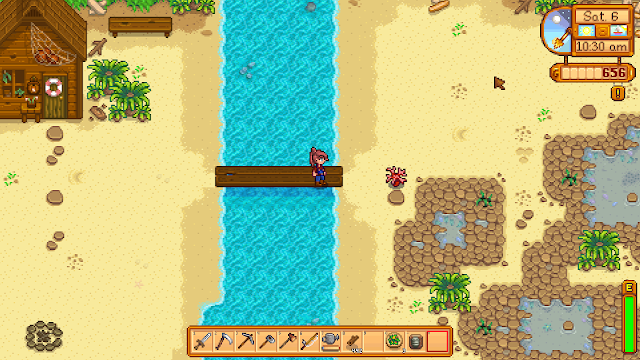 Down at the beach, there's a broken bridge that you can repair with 300 wood. It sounds like a lot, but it's really worth doing at the start of the game. The bridge takes you to a little island which has lots of coral which you can sell for a good amount of money. You can check there every day or two and it's a great way of making some good money early on with very little effort since you can get most of that wood by clearing space on your farm anyway! This is something that works really well to maximise profits and get you making as much money as possible, as soon as possible. The best thing to do on day one of each season is to spend loads of your money on seeds. 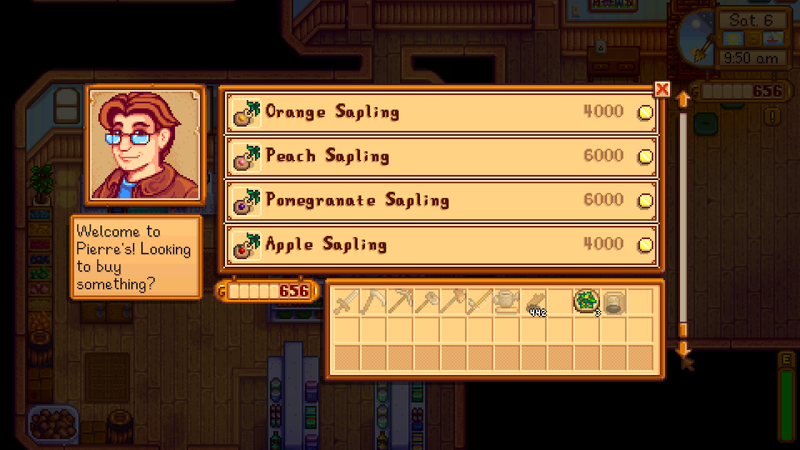 If it's your first spring/summer, I'd suggest actually spending ALL of your money on seeds. Doing this on day one of the season means you can get your crops growing as soon as possible, and the sooner you plant them, the sooner they'll product fruit and veggies you can sell for £££. Something that works really well alongside this is foraging as much as you can on day one, to add to the amount of money you spend. 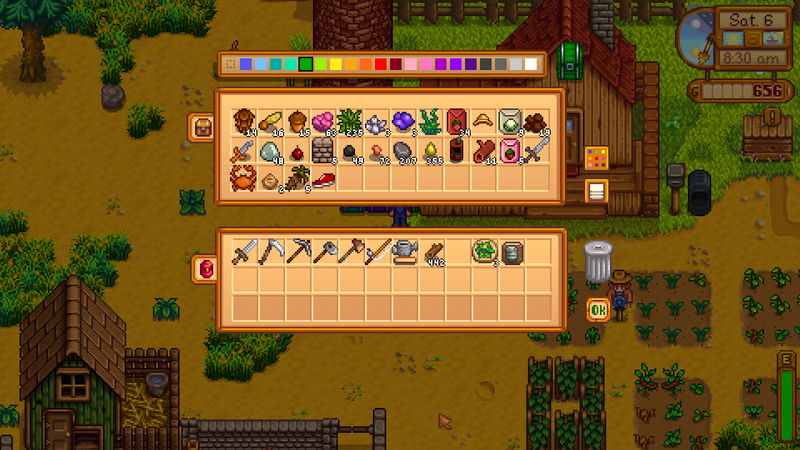 So usually on the first of the month I'll spend a good few hours foraging around the town, then I'll go to Pierre's store and sell him all the stuff I got foraged, then use all that money, plus the money I already had, to buy as many seeds as possible, then go and plant them all. #9: Watch the TV every day! 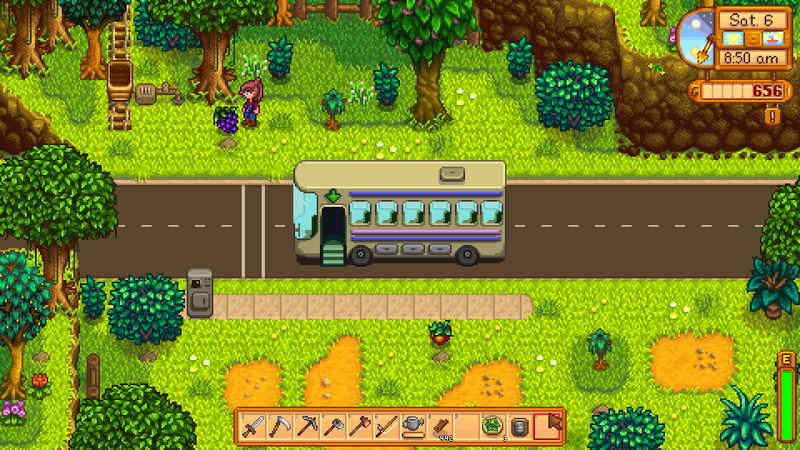 A tip for Stardew Valley and a tip for life! The TV is full of some great information - especially for newbies, every so often there's a programme all about farming which gives you some game tips that really help out. There's also a cooking show form time to time, which teaches you recipes for things you can cook once you have a kitchen in your house. Then every single day there's the weather report and fortune teller. The weather report tells you what the next day's weather will be like, so you can plan out your days - if it's raining tomorrow, you won't have to waste energy watering crops, so you can plan to do another energy-intensive task. 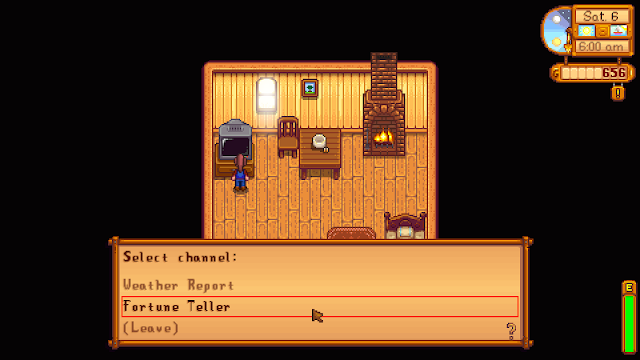 And the fortune teller tells you how the spirits are feeling that day - which tells you whether to go mining or not! If you spirits are in a bad mood, avoid the mines. There will be monsters galore and not a lot of loot. But if the spirits are very happy, it's the perfect day to go mining! I check it every morning before leaving my house. Those are all the tips I have for you today! Let me know if you're a newbie and would like more tips - and if you have any useful tips, leave them in a comment for everyone to see! I spend most of my time reading, gaming, or crocheting in front of a great TV show. If I'm not doing one of those, I'm talking about books on my youtube channel!